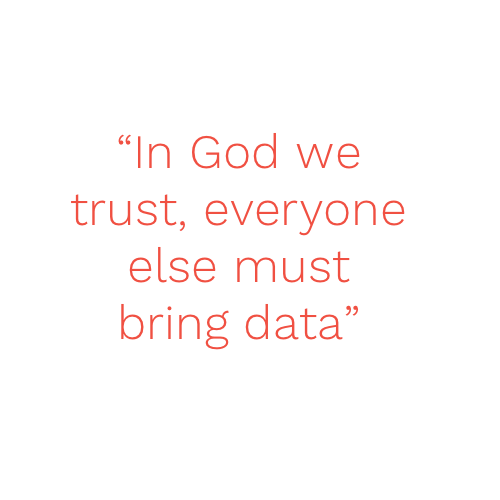 Stears continues its recap of previous elections by looking at the notorious 2007 edition. It was the first time power would change hands in Nigeria’s Fourth Republic as President Obasanjo had been termed out of office (not for lack of trying). Nigerians waited to see if the ruling PDP was about to crown his successor during their primaries, or if the opposition could unseat a divisive president. Olusegun Obasanjo served as the President of Nigeria from 1999 to 2007. His tenure during the early aughts was his second stint at the helm of the country; he had ruled as a military leader in the 1970s. 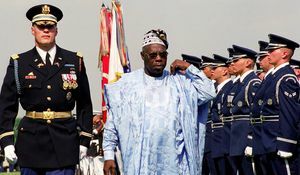 Obasanjo’s performance during his civilian presidency was decidedly mixed: though he sought to alleviate poverty and reduce government corruption, specific federal policies belied this approach. In 2006, in a bid to extend his rule, he allegedly attempted to amend the Nigerian Constitution to permit presidents to contest for three terms. In May 2006, the Senate rejected his amendment. With Obasanjo constitutionally prohibited from contesting, the pool of presidential front-runners narrowed to a slim motley of candidates that included the then Vice-President and two future Presidents. Nigeria’s Fourth Republic inaugurated Nigeria’s transition back to democratic rule, and Olusegun Obasanjo was the first civilian president under this regime. 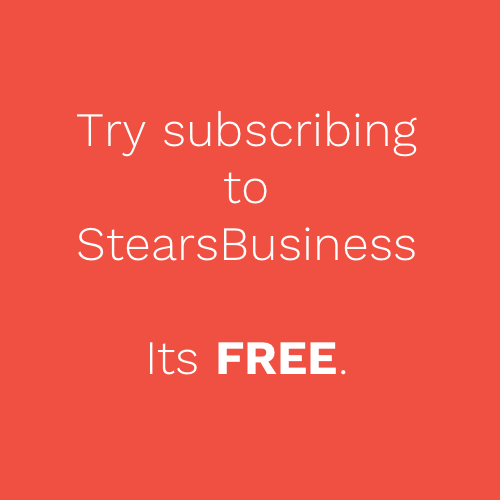 Consequently, the presidential handover from Obasanjo to a successor was of paramount importance, as it had implications for the longevity of Nigeria’s democracy. A fractious or legally unacknowledged transition would prove harmful to Nigeria's developing democratic culture. Obasanjo’s three-term amendment also made the 2007 elections especially salient. The bill had autocratic undertones, and if the Senate had passed it, it would have been an unwelcome omen in the country. Furthermore, the growing division between Obasanjo and his deputy, Atiku, led to his defection to contest the presidency. 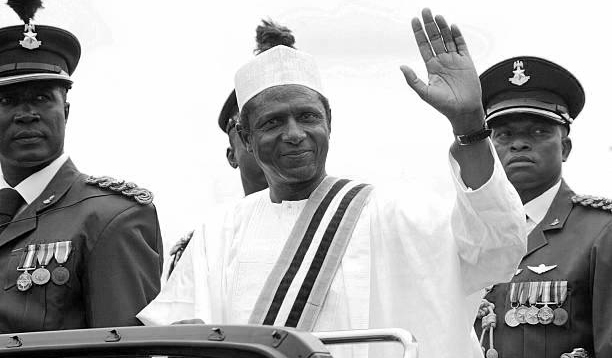 Yar’Adua was declared the winner of the 2007 presidential election, winning 70% of the vote. This remains the most votes secured by a presidential candidate in Nigeria's history. The result was met with scepticism amid evidence of voting irregularities and was denounced as unfair by the international media. Buhari and Atiku even launched legal petitions, challenging the results. 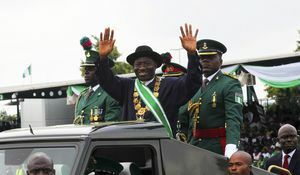 The 2007 Elections hold special significance in Nigeria’s political history. Although the election of Yar’Adua marked the first time in Nigeria’s history that an elected civilian Head of State had transferred power to another, the integrity of the occasion was undermined by the strong claims that the elections had been rigged. The European Union’s chief observer, Marx Van den Berg said that the 2007 elections had ‘‘fallen far short’’ of international standards, and were not considered credible. Issues such as underage voting, stuffed ballot boxes, violence and intimidation at polling stations were rampant and undermined the process. Notably, Yar'Adua sought to form a government of national unity and addressed the improper means of his election. Also, although Obasanjo's bid to run for a third term failed in the Senate, his heavy-handed influence in the selection of Yar’Adua as PDP’s candidate extended his control well beyond the tenure of his presidency. And Yar’Adua wouldn’t remain president for long. In 2010, he succumbed to complications from pericarditis. Upon his death, his Vice-President, Goodluck Jonathan assumed the presidency, a turn of events that would cause fractures ahead of the 2011 elections as it complicated the informal zoning agreement in the PDP.